Moving to Perth, Western Australia and wondering what to do with all your belongings? 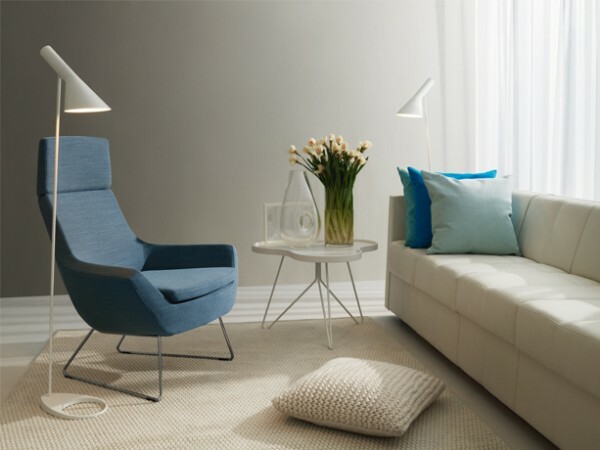 Leasing furniture on your arrival can be a smart and cost-effective option. Perth-based company, ‘New In Town Relocations’ can take care of all your accommodation and furniture needs, leaving you free to settle in from the moment you arrive. New In Town offers a comprehensive range of relocation services that aim to make every aspect of your move stress-free. Leasing furniture is one way to make life easier, and you can get as much or as little help as you like. The competitively-priced service will help you to create a home you love, with better results than you may be able to achieve yourself. “We can find a home for you and have it fully furnished, ready for you when you arrive in Perth,” Principal, Jacqui Armstrong said. “Our stylist will liaise with you to source furniture that meets your individual tastes and budget. “We supply quality pieces of furniture and additional household items in new or as-new condition. For standard items, this can be arranged within 24 hours,” she said. Clients can select the items they require from New in Town’s pricing list to determine the leasing cost. Furniture can be leased for a minimum of 12 months, with payment due monthly. Discounts are offered for subsequent yearly contracts. Clients can renew for a second 12 month period at 20% off the initial cost. The fee reduces by 30% after two years and 40% after 3 years. You may find it’s not worth the money or the hassle of shipping everything to Perth. New in Town allows you to focus on family. We'll take care of the rest. Moving to a new place can be difficult. Let New in Town take care of your housing and furniture needs. When you weigh it all up, it’s a compelling option.